Following on from my very garden orientated Christmas Wish List Part 1, you will see much more of an indoor theme for my Christmas Wish List - Part 2. You will spot a few extreme items on the list making this truly a 'wish list'. 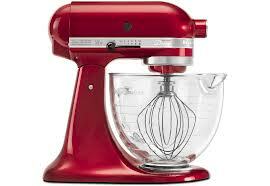 What baking bonkers person would not want a shiny red Kitchen Aid mixer. 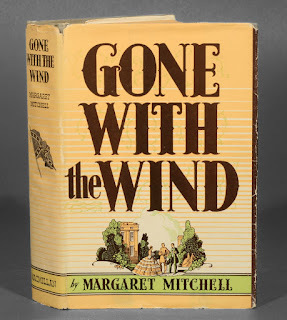 A First Edition of Gone With the Wind by Margaret Mitchell, one of my favourite books and what I would not give for a first edition. 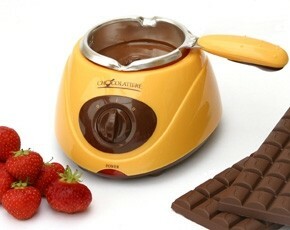 I am really into using chocolate in my baking at the moment and would love a gadget to keep the chocolate at the perfect temperature. Until my fad with chocolate fades I will continue to use the trusted pyrex bowl over a saucepan of hot water method. Now this is rather indulgent of me but who would not want their very own dry floatation bed, a truly relaxing experience without having to visit a health spa. I have a feeling Santa will not have room in his sack for this. A brand spanking new kitchen, with an oven that gets reliably hot. This photo of an unusual round kitchen island caught my eye from bespoke kitchen design company called Smallbone. 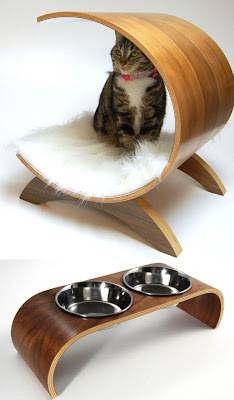 Now I could not leave my cat off the Christmas wish list particularly when I spotted this amazing cat bed from design company Vurv Design studio. 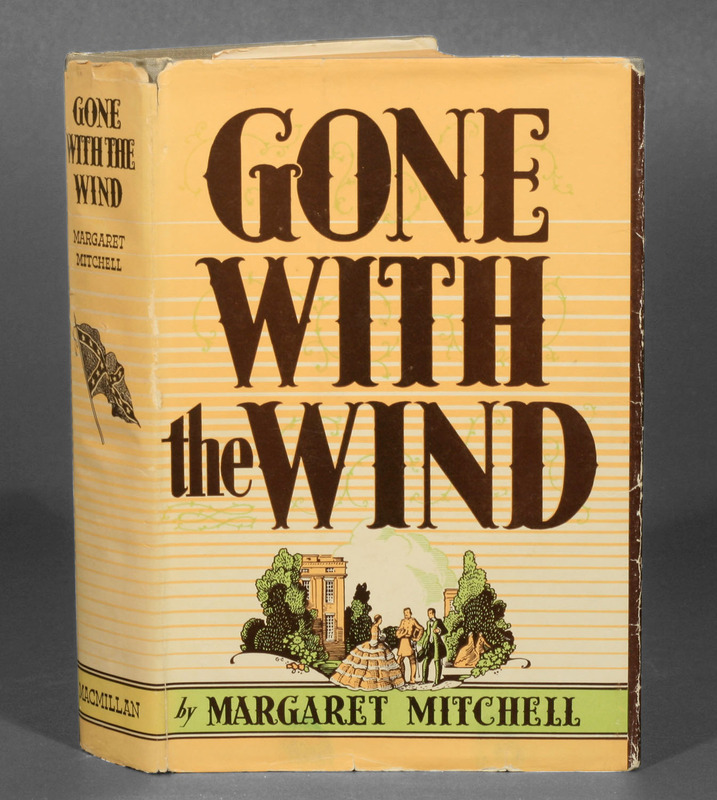 Yes you guessed it, it costs a small fortune. Guess what??? I AM GETTING A NEW KITCHEN AID MIXER!!! I am beyond giddy! Boysenberry is the colour I finally settled on after hours of deliberation!! I had a choice a few years back a Kitchen aid or a magi mix. My oh would not buy both. I chose the magi mix, however when I get my new kitchen a Kitchen aid will be added. Hope you have a good Christmas. I would love the Kitchen Aid and a brand new kitchen to place it in. Love your Christmas list. I got the RED KITCHEN AID MIXER!!! I'm doing the happy dance!!! 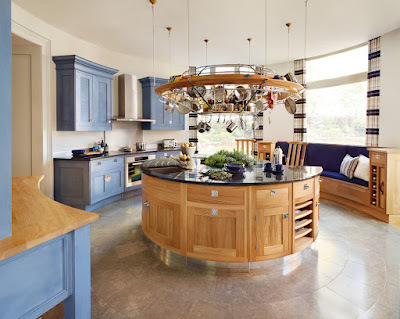 now I want the new kitchen, mine is 40 years old time for a new makeover!